Trailer for The Little Engine That Could. The timeless story comes to life in this all-new, feature-length film filled with fun and adventure! 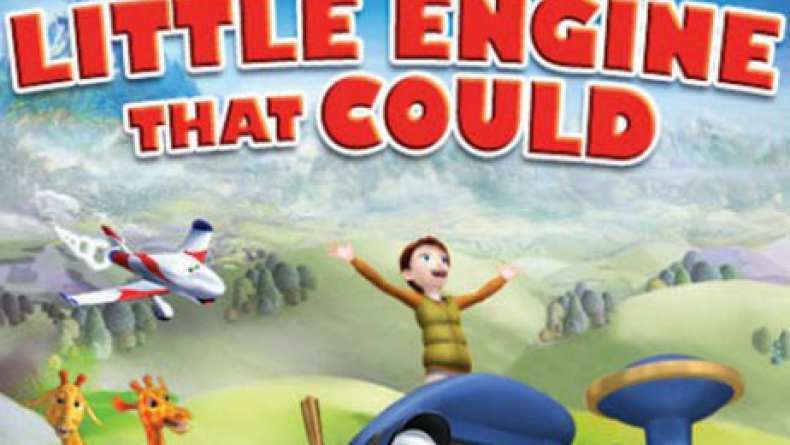 When Little Engine (Alyson Stoner) must leave Dreamland to deliver toys into the real world, she sets her fears aside and learns that with a little determination and courage, anything is possible. Featuring an all-star cast, including Whoopi Goldberg, Jamie Lee Curtis, Corbin Bleu and Brenda Song, this "fun family film" (Francine Brokaw, Los Angeles Family Magazine) is one you'll enjoy again and again .